When a person is admitted into a hospital for care, that hospital has a duty to continually monitor for signs of distress. A person is in the hospital because of a serious health condition, and the doctors, nurses and medical professionals on staff should make reasonable efforts to check on that person. 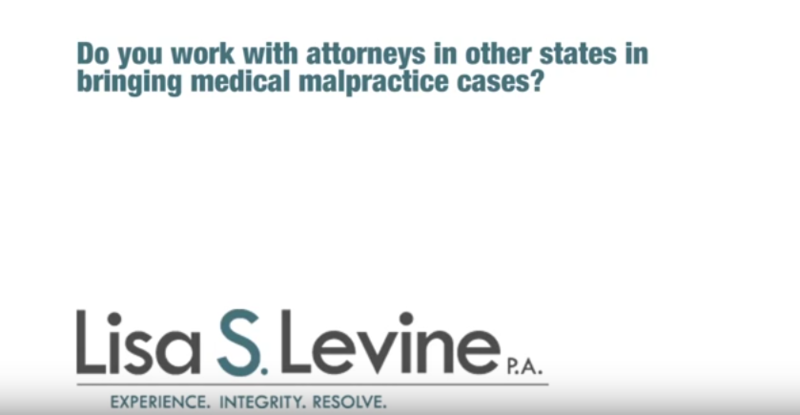 If a serious issue arises and a patient suffers due to hospital staff’s failure to check on that patient, then that patient may have a claim for damages. 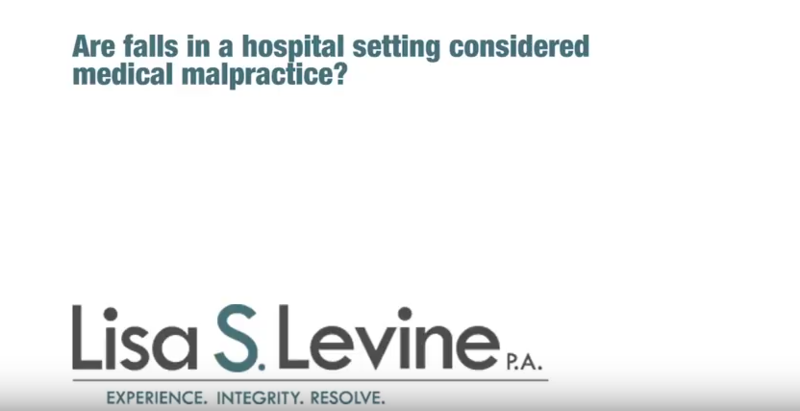 If you or a loved one had a health issue that was caused or worsened by the failure of hospital staff to conduct proper patient monitoring, the hospital may be liable for significant compensation. 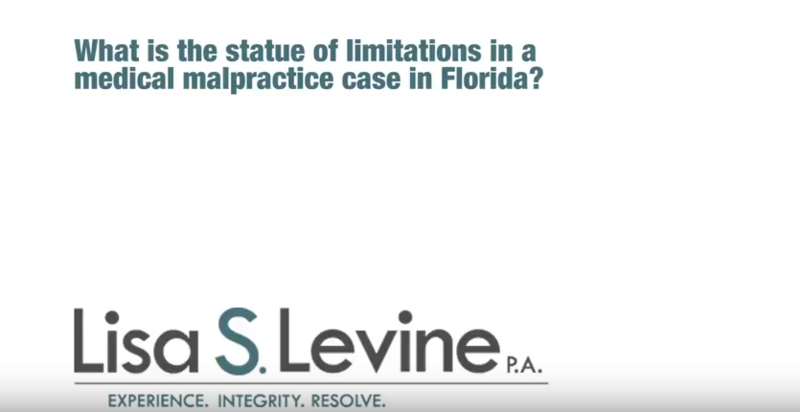 A dedicated Fort Lauderdale negligent patient supervision lawyer can help you recover for your losses. Lisa Levine is a skilled medical malpractice attorney who represents patients after their hospital has failed them. 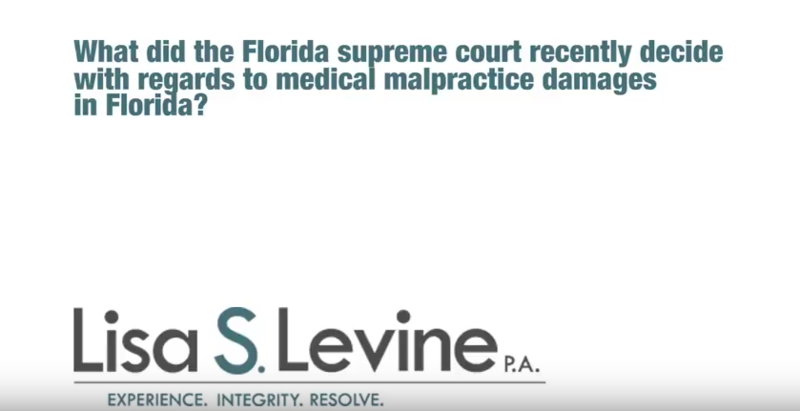 Call (954) 256-1820 today to schedule a consultation. 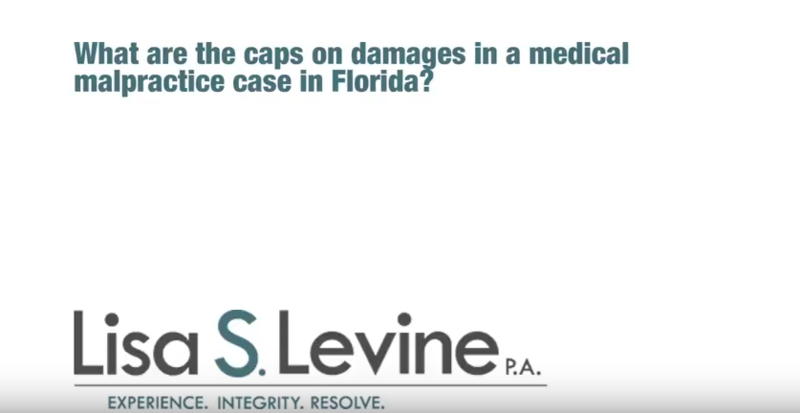 We represent clients throughout Broward County, including Fort Lauderdale, Pembroke Pines, Hollywood, Coral Springs, Miramar, Weston, Sunrise, Davie and Pompano Beach. Lisa S. Levine P.A. also represents clients in Palm Beach County and Miami-Dade County. Proper monitoring is a key component of health care. 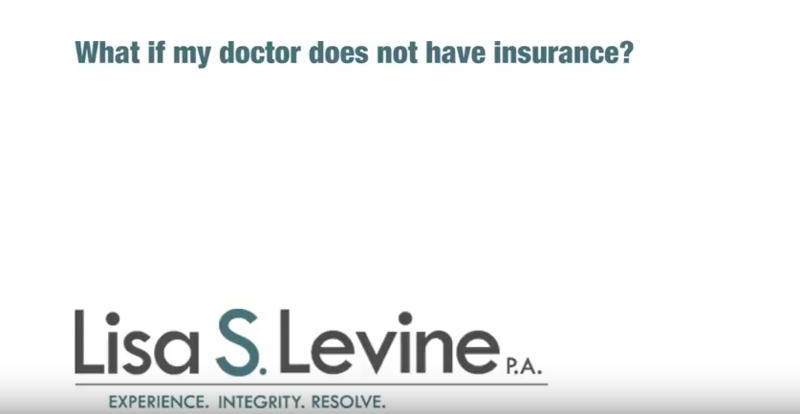 A patient’s health can fluctuate wildly, whether than patient was admitted to have surgery or due to a serious illness, injury or health emergency, like a heart attack or stroke. After surgery or any time during which a patient is receiving care, a variety of things could go wrong. The patient’s blood pressure could spike. He or she could suffer internal bleeding or hemorrhaging. A severe fever could cause significant damage, or an illness could worsen. If left unmonitored, the patient’s complications could worsen. Any condition that arises could lead to a coma, loss of capacity, losing a limb, a severe loss of blood or a number of other negative results. 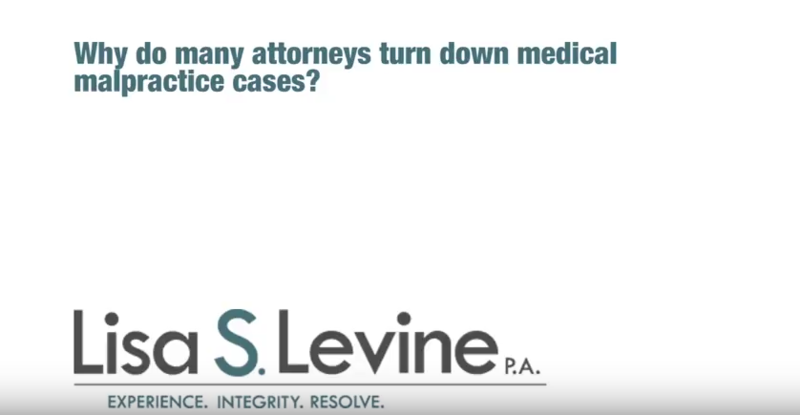 Doctors, nurses and other medical professionals owe a high duty of care to their patients. They must meet the standards of their profession, and act accordingly as a reasonable and prudent doctor or nurse. 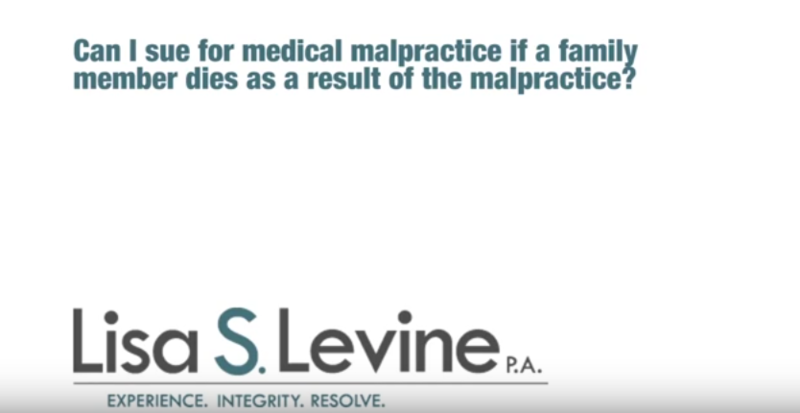 The failure to do so, or breach of that duty, becomes the legal concept of “negligence” if the failure causes damages that the plaintiff, or person suing, suffers. When a person is negligent, he or she must compensate the damaged party for their loss. 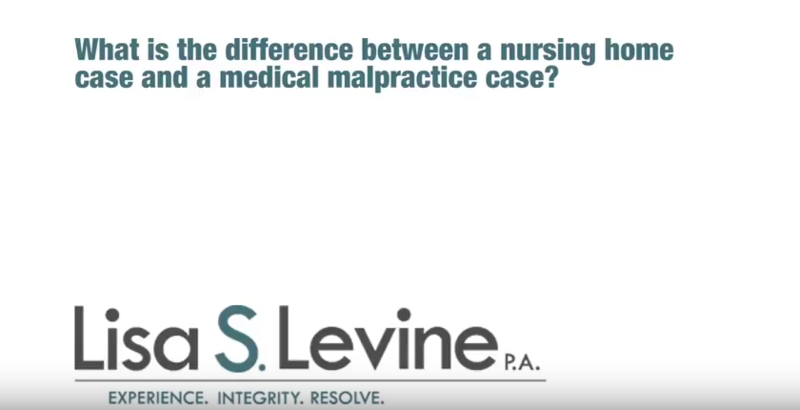 When an issue arises that may have been averted had a doctor or nurse spotted it earlier, it takes careful attention to determine whether the hospital’s patient supervision was negligent. 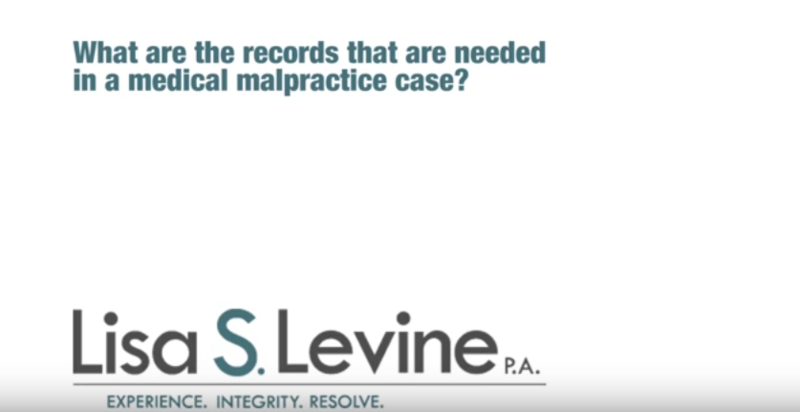 An attorney will carefully look at both a hospital’s procedures and their records, to determine whether procedure was followed. 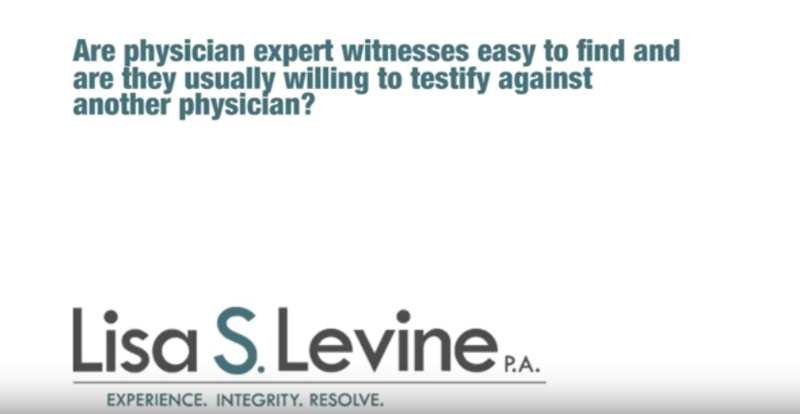 A lawyer can also seek out expert witnesses to help determine the extent of a patient’s damages caused by the failure to properly supervise. 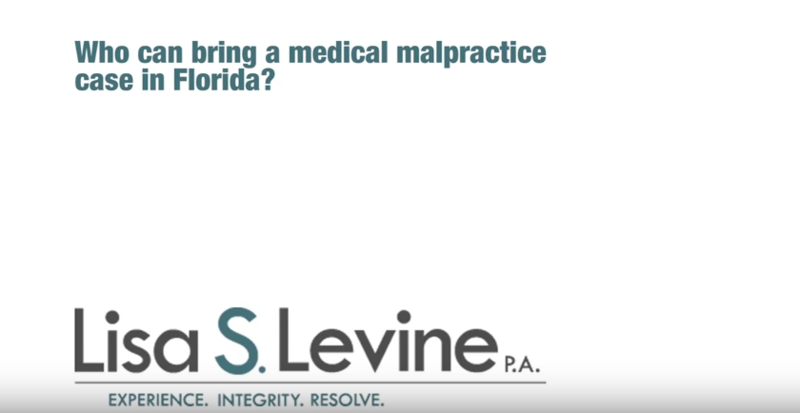 If you or a loved one has suffered due to hospital staff’s failure to property monitor him or her in Broward County, Palm Beach County or Miami-Dade County, a Fort Lauderdale negligent patient supervision lawyer can help you recover for the damages you suffered. Lisa Levine is a skilled hospital negligence attorney who will fight for you. 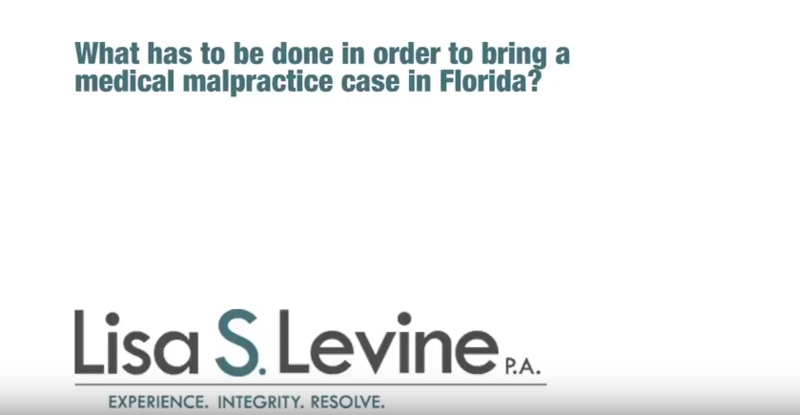 Call today at (954) 256-1820 to schedule a free consultation.